movable refining car+Qingdao Fralco Aluminum Equipment Co., Ltd. 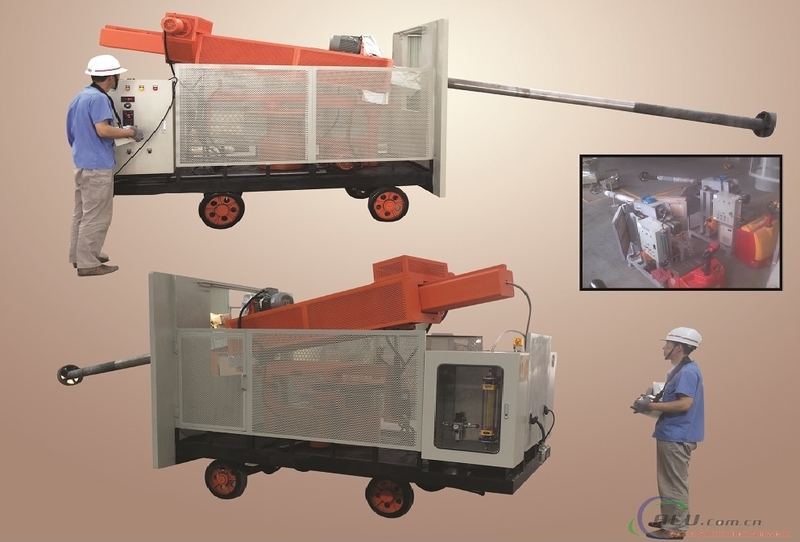 The FRI-320 is a movable, rotary injector system designed to treat molten aluminum in furnaces. The FRI-320 can be equipped to perform bi-gas metal treatment or solid refining agentinjection. The spinning rotor head can be moved or tilted allowing for angledoperation in tight fit conditions. This mobile system can be easily relocatedfrom one furnace to another furnace. The submerged propeller design promotesuniform mixing and circulation of the melt. Spinning rotor degassingefficiently removes unwanted hydrogen from the melt. The FRI-320 with solid refining agent injection allows asteady flow of refining agent below the metal line which enhances alkali metaland inclusion removal. The combined effect helps improve the quality ofaluminum alloys and reduces operating costs.